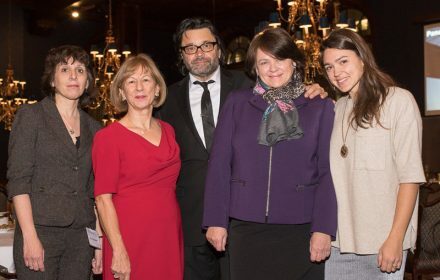 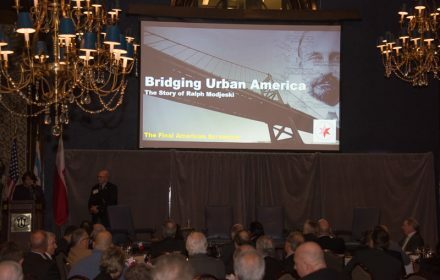 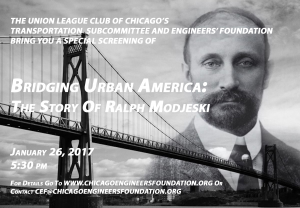 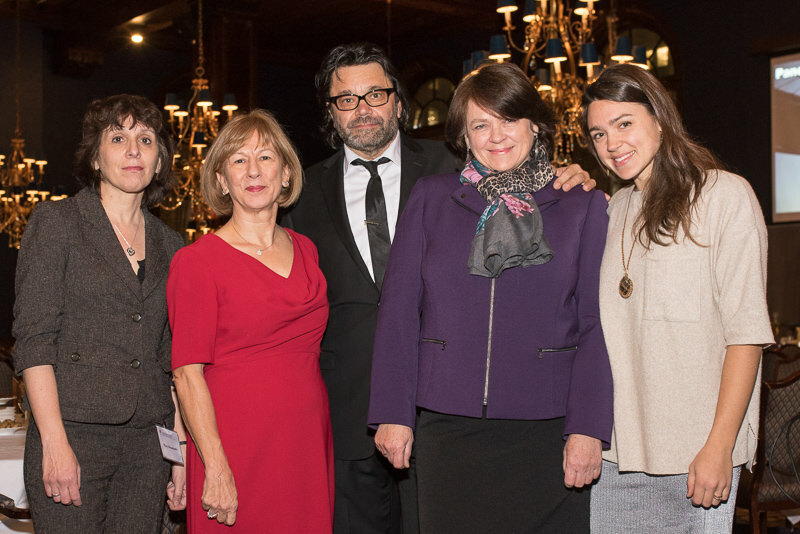 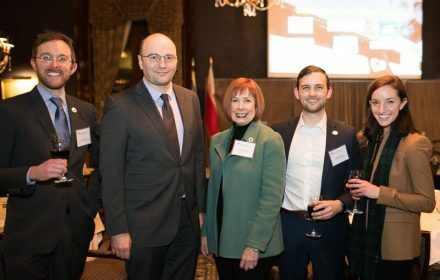 Chicago Engineers’ Foundation was honored to host one of the final American screenings of Bridging Urban America: The Story of Ralph Modjeski. 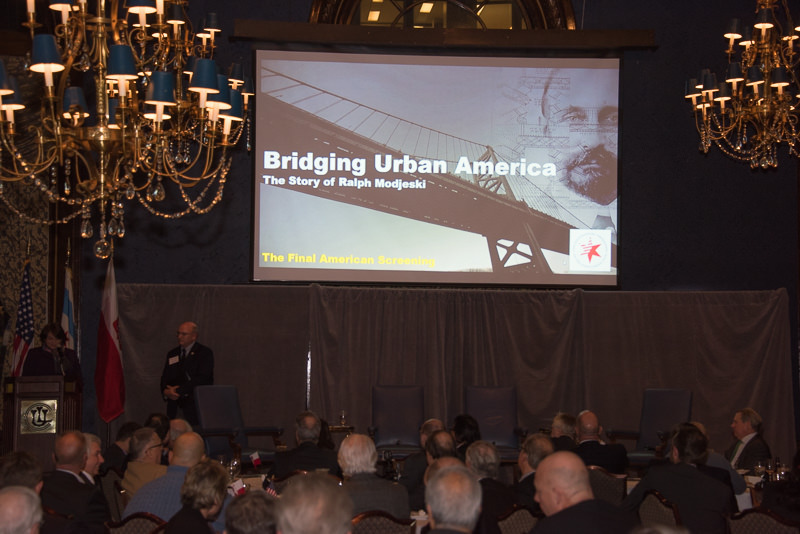 Guests enjoyed this amazing documentary profiling a master engineer and former ULCC member. 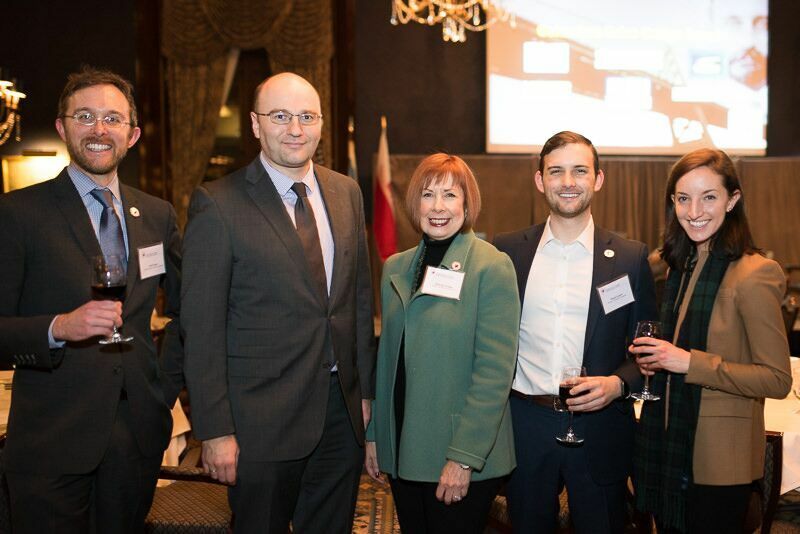 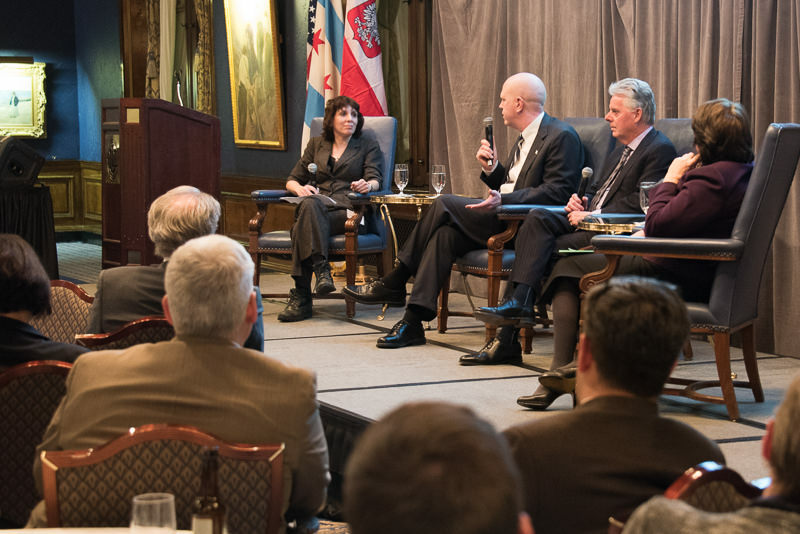 The event also included an informative panel discussion featuring Dr. Alan Cramb, President of IIT, Daniel Burke, Deputy Commissioner of the City of Chicago Department of Engineering, Basia Myszynski, Co-filmmaker, and moderated by Chicago Tribune Reporter Mary Wisniewski.